Be the first to know about new listings, listing updates, market data and local Fire Island news! Fire Island Real Estate is the leading real estate brokerage on Fire Island. 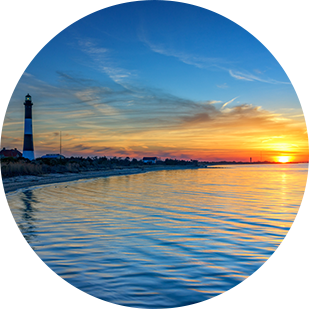 Located in the heart of Ocean Beach, we have been serving Fire Island for over sixty years. We are a family owned and operated full service brokerage and our services include sales, rentals, and management of both residential and commercial properties. We invite you to browse our available sale and rental properties, give us a call at 631-583-5100, contact us via email, or stop by our office today! Ocean Bay Park lies between Seaview and Point O’ Woods. If Ocean Beach is the Manhattan of Fire Island and Seaview is it’s tony suburbs, Ocean Bay Park is its Brooklyn. Fire Island Summer Club, like its eastern neighbor Corneille Estates, is made up of only two blocks, Sloop Walk and Schooner Walk (also known as East Walk and West Walk, respectively). 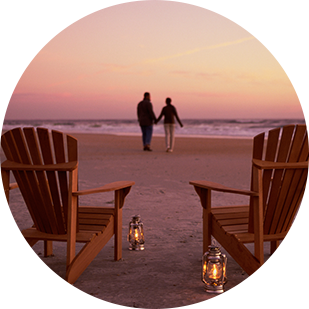 Robbins Rest is a secluded community flanked by National Seashore preserve land on both sides. Located just over 1,000 feet west of the Summer Club and a quarter mile east of Atlantique, Robbins Rest is comprised of only 35 homes, each one stylistically different from the next.